On Wednesday night the O2 arena, which is now world-renowned as a music entertainment venue, hosted something slightly different and in my opinion a little bit special. 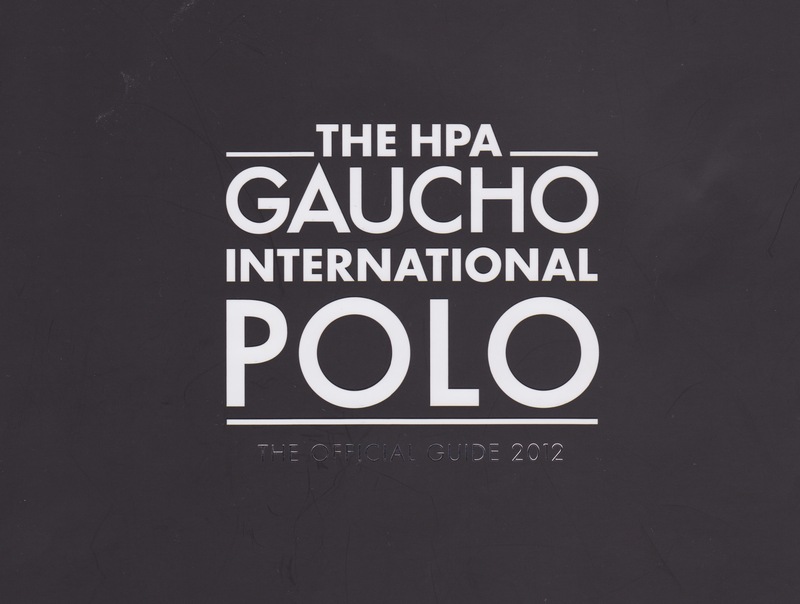 The HPA Gaucho International Polo Event delivered two interesting ties for the arena crowd: Ireland vs Scotland and England vs Argentina. 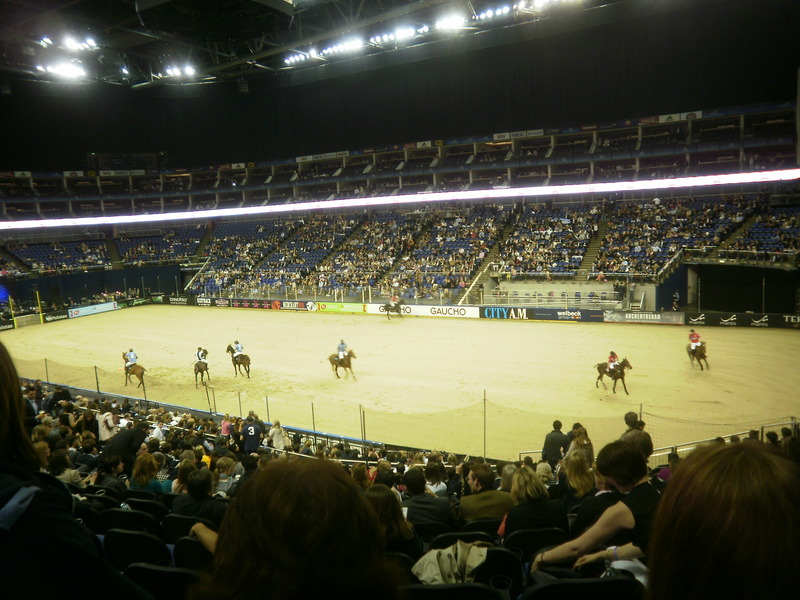 Even though certain newspapers may have only been interested in those who were in the crowd at the O2, (Katie Price and members of the cast of TOWIE were there, if you have to know) what happened on the playing field was much more exciting. The first match, between Scotland and Ireland, was closely contested but admittedly it felt like the supporting act before the main event. 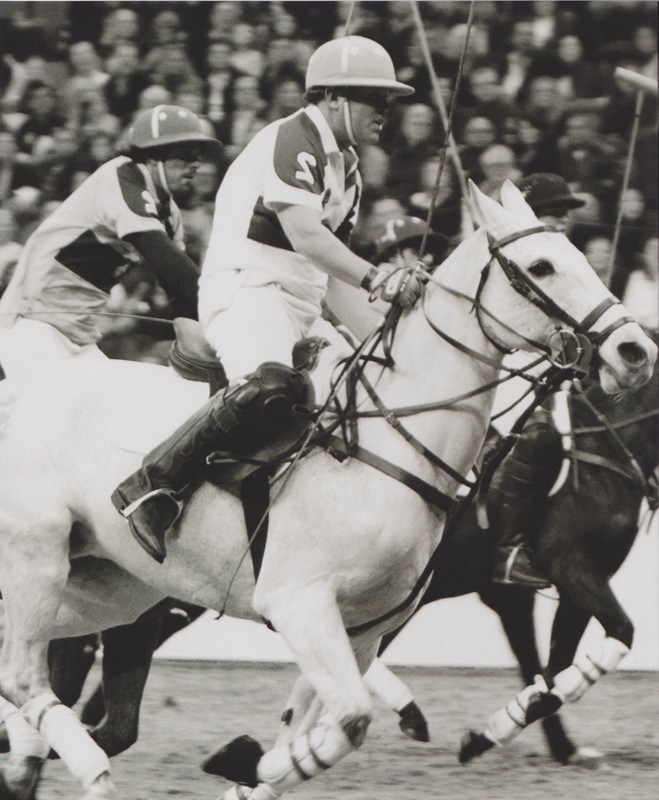 The match allowed spectators to adjust to the rapid pace of the live game and any newcomers were introduced to the rules of Arena Polo by the commentary, which was played to the audience through the speaker system. This was a good addition, even if the commentator’s claim that this match was ‘just like the Six Nations’ was slightly far-fetched. The final score was a win for Scotland by 15 goals to 12. So, after a musical interval, it was time for England vs Argentina; a match to win The Churchill Cup. If you are a fan of the high drama that International Football provides, then this game of Polo was great entertainment. There were missed penalties and spectacular goals, and England came to win with a remarkable comeback. The Argentinian team certainly deserve a place on Play with Flair, they are extremely talented. Argentina’s Nacho Figueras is without doubt the star attraction, as a Ralph Lauren model he gets a lot of female attention from the crowd . Yet, his scoring ability is incredible; at one point he managed to score directly from the corner of the field, an angle that appeared impossible. Argentina had a 4-goal advantage on numerous occasions but England came back to level the match at 15-15. The England team, led by Jamie Morrison, miraculously completed their comeback in the penalty shootout. This was the first time that I have attended any Polo event and the matches themselves were enjoyable. Watching the flair of Argentina is something that I won’t forget in a hurry, I’m still not sure how England won. However, it’s a shame that the portrayal of Polo as a game for the wealthy hasn’t appeared to have changed. The game itself is as entertaining as many of the other popular sports, but I can see how the luxury that surrounds the game would be off-putting for many sports fans. I want to encourage everyone to watch a Polo match for themselves; most of the tickets for this event were actually much cheaper than for most Premier League football matches. Who knows? One day Polo may become a game for the masses but there is a long way to go.